Invasive Plant Control, Inc. employees are licensed and certified through your state department of agriculture prior to conducting any chemical treatments. Prior to using any herbicides, a detailed analysis of the chemical components of the herbicide and its effects on the environment are considered. 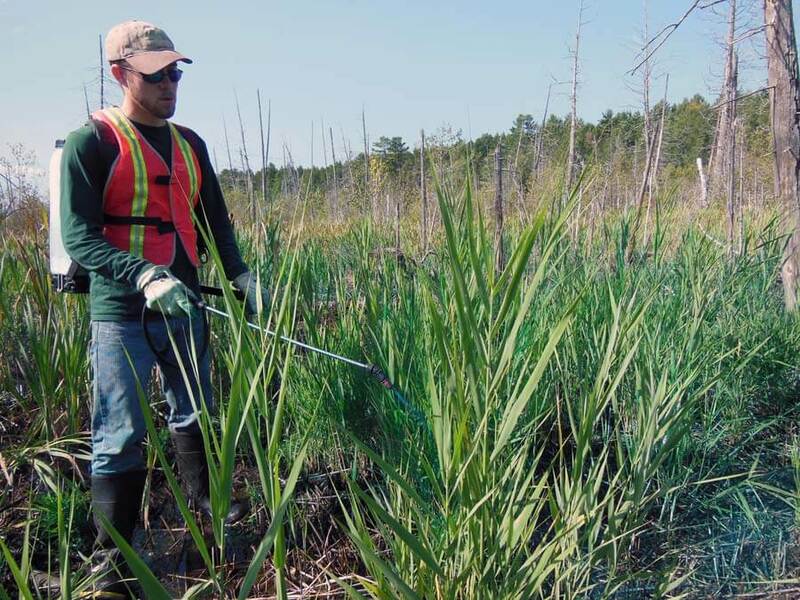 An impact assessment is conducted which determines whether the ramifications of chemical control override the pitfalls of biological pollution (or invasive plants). Strategic alliances with chemical manufacturers provide inside knowledge of methodologies used to test herbicides effectiveness and safety. See how this service relates to our Integrated Pest Management.